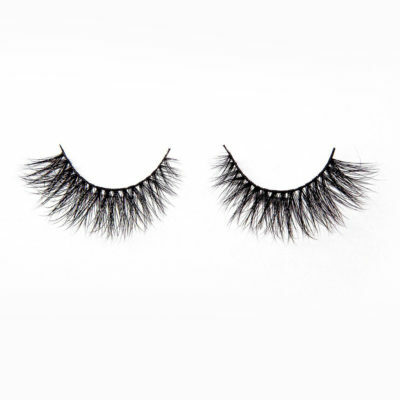 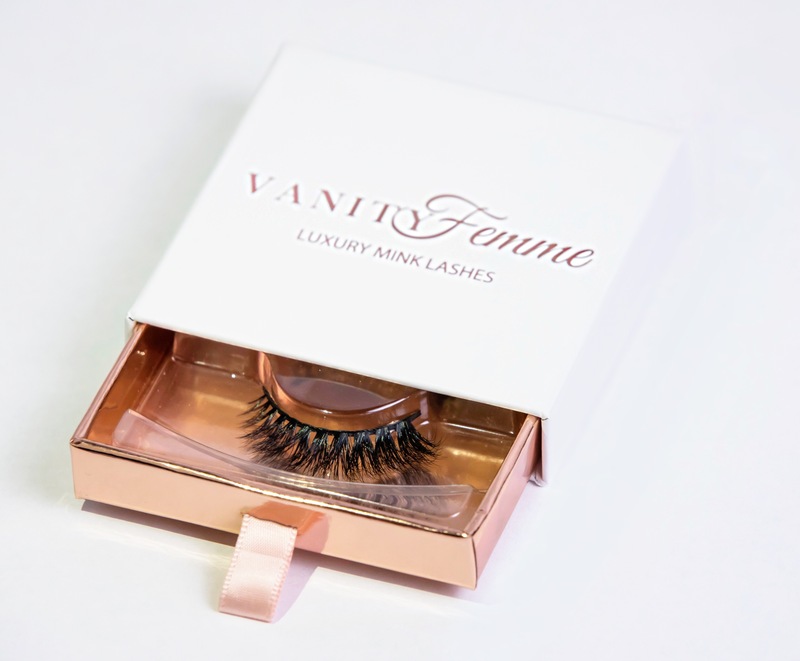 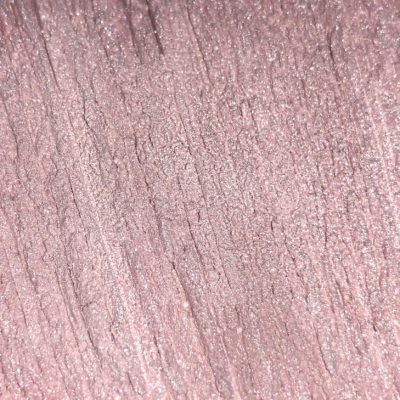 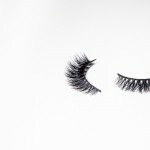 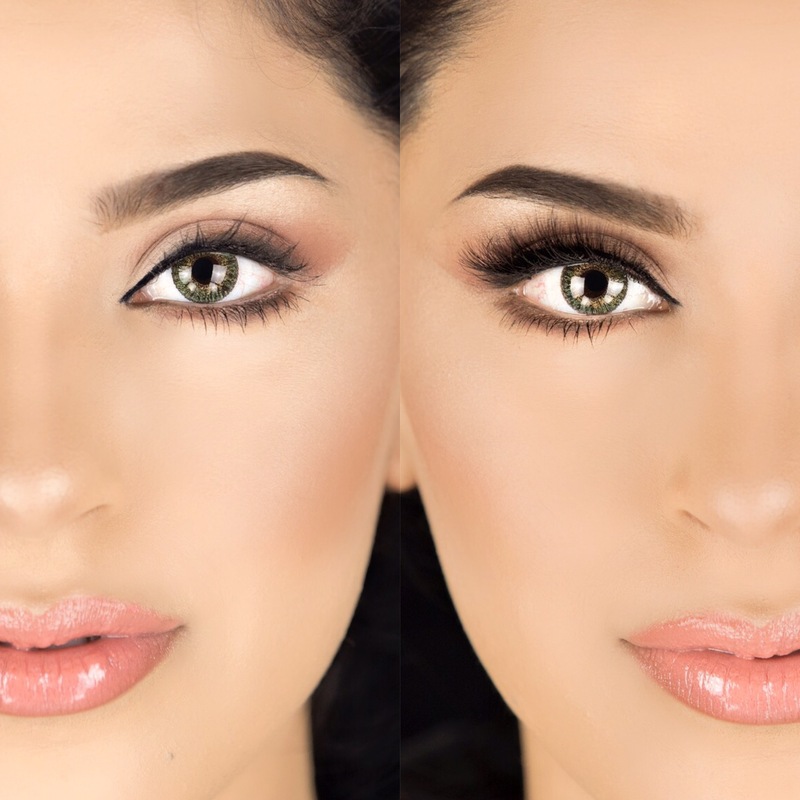 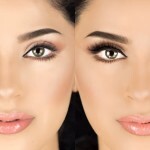 These double stacked 3D Mink lashes are cut and shaped in a way to create a stunning cat eye. 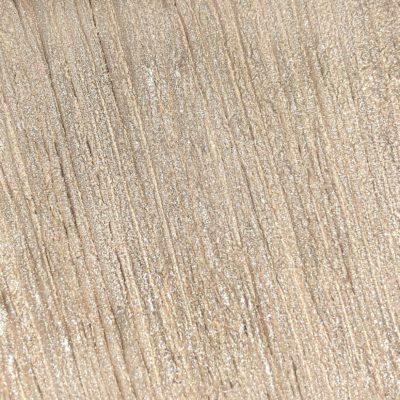 Like our other three 3D styles, “Starlet” provides maximum thickness without the weight! 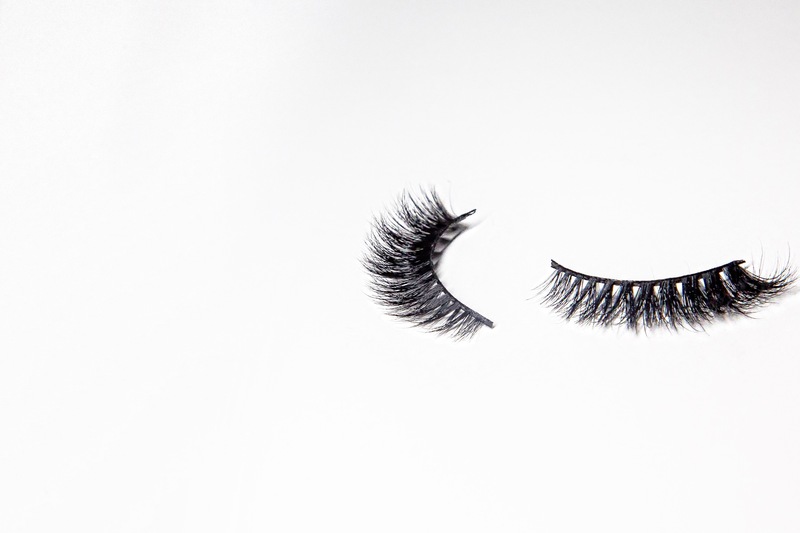 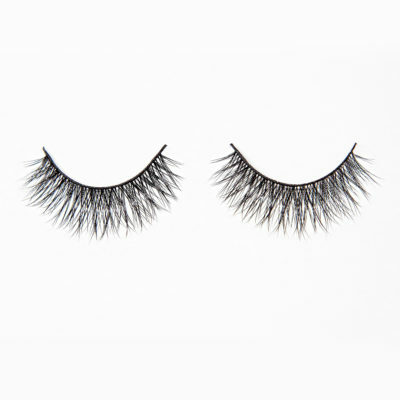 Please note: All lashes come in a standard size that may need trimming to fit your eye size and shape. 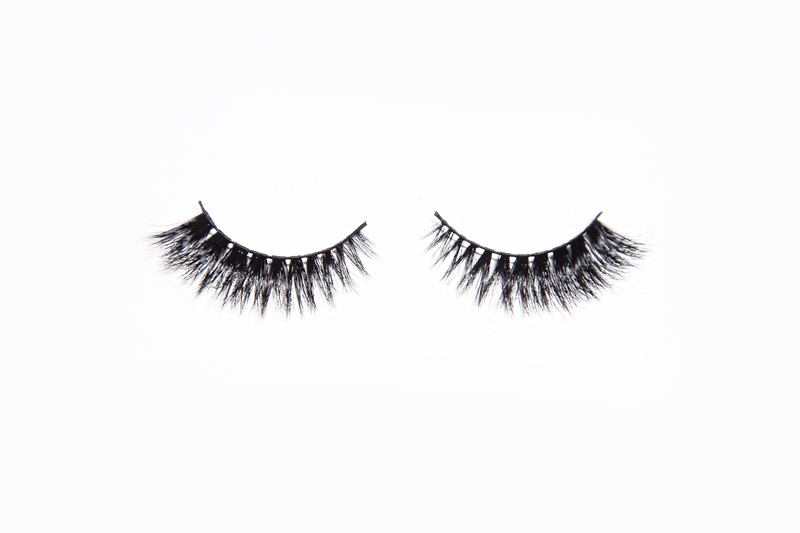 We suggest to trim from the outer edge not the inner edge!